IT HAS A LOT OF NAMES. THE HEARTLAND. FLY-OVER COUNTRY. THE PRAIRIE STATES. FLATLAND. 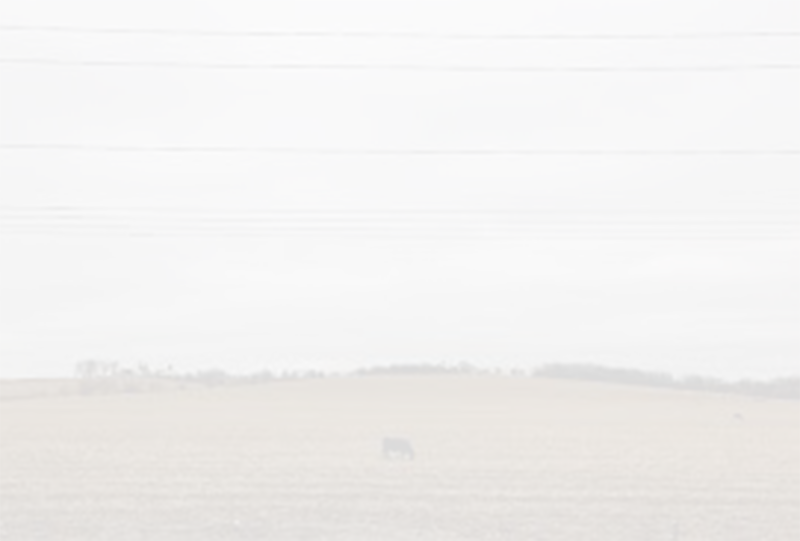 The Midwest offers a landscape of quiet beauty that is human in scale. It takes patience to understand this land, yet the time spent yields lessons that we think are worth the effort. 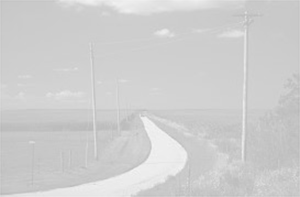 On clear days, traveling west or south across acre upon acre of farmland, the horizon line bends almost imperceptibly. It’s hard to see in places where the sky doesn’t touch the ground. But here, on the flat, glaciated land that we call home, there is always a gentle reminder that we travel through life on a very small sphere moving in space. It helps us focus on our goals while keeping things in perspective.